Email marketing is one of the most productive ways to drive huge sales. If you are a business owner, you must use it to improve your growth rate. According to a study, 77% of consumers prefer to receive permission-based marketing communications through email. There is no doubt that in order to engage audiences and build solid relationships with them, you need to embrace email marketing technique. It is a key to success and provided scalable results. Email marketing helps you to provide relevant content and engage them with your brand. According to a survey, 64% of people say they open an email because of the subject line. You can easily increase conversions, improve website traffic and ROI with the help of email marketing. 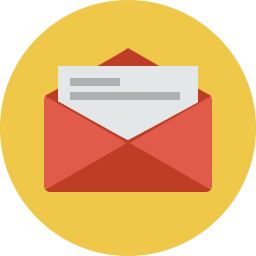 When it comes to email marketing, we are the experts. 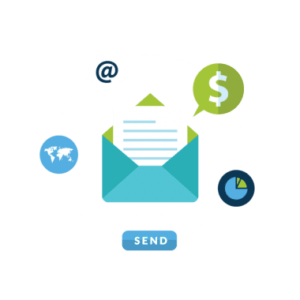 We help our clients to use an ideal industry-specific email marketing template. We provide them with complete information so that they can build their brand. We are committed to offer our flawless and flexible services so that our clients can send informative newsletters to their targeted customers. According to a survey, 72% of B2B buyers are most likely to share useful content via email.